Trust a company which is a recipient of the Angie’s List Superior Service Award for all your lawn care needs. We get your lawn in shape & keep it that way, using only the best university-tested products. Pay your bill right here with our secure online portal. A $5.00 processing fee will be added. 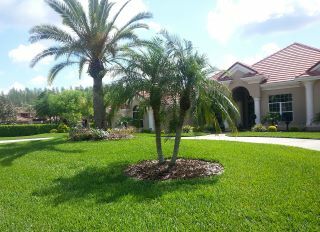 During your initial consultation, we will provide you with a complete lawn, tree and shrubs analysis. If you ever have a question or problem, call us immediately, we respond within 48 hrs. Prompt, personal attention is the rule & service calls are free at Keepers of the Green. 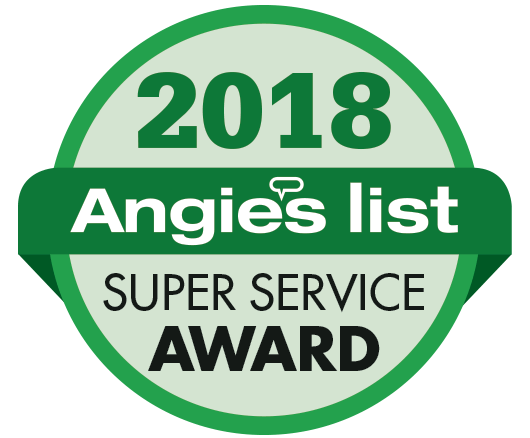 Keepers of the Green is happy to announce we’ve once again received the 2018 Angie’s List Super Service Award! Thanks to all our customers for making it possible! Answers to all your questions are just a phone call away. Prompt response within a 24-48 hours. Our programs include fertilization, insecticides, herbicides and fungicides. Rest assures your lawn & landscape will receive the proper care & attention it needs to remain healthy & beautiful all year long. They are very responsible. If I have any problems, they come out immediately. The results of my lawn speak a volume for what this company provides. A beautiful lawn requires persistent maintenance and attention to detail. 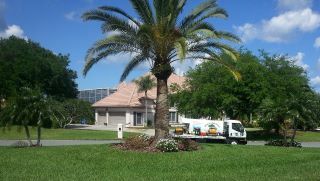 Our dedicated lawn care professionals have provided quality lawn care services to residents and businesses throughout the Tampa Bay area since 1997. 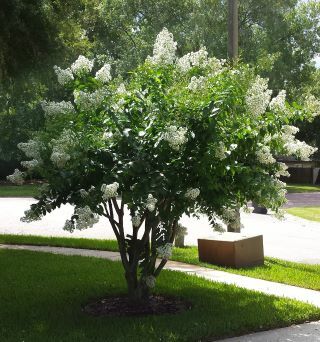 We are committed to maximizing the health and beauty of your lawn, shrubs and trees, and keeping pests and weeds under control. 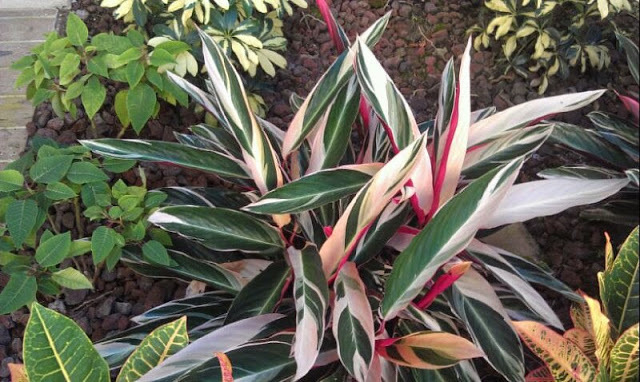 At Keepers of the Green, we take care of your yard so you don’t have to! Prompt service — Whenever an issue does arise, you can rest assured knowing that one of our 11 trucks is going to be out to your home within 24 hours. We answer all calls and online inquiries quickly. Communication — Our clients have come to expect detailed communication from our professional staff. We provide comprehensive solutions and keep you informed about what you can expect. Results — Our first goal is to always keep your lawn pristine. If a problem presents itself, we draw upon our decades of experience to devise a plan to bring it back to health and beauty as soon as possible. 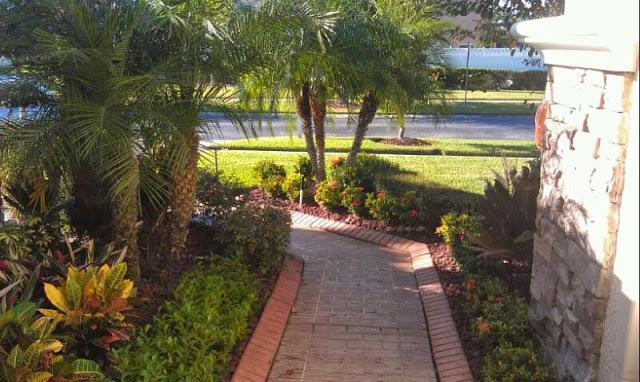 Detailed analysis — We do more than just maintain the health of your yard and landscaping; we are always identifying ways to improve it. We routinely conduct complete lawn and landscape analysis to identify areas for improvement and reduce risk of blemishes. 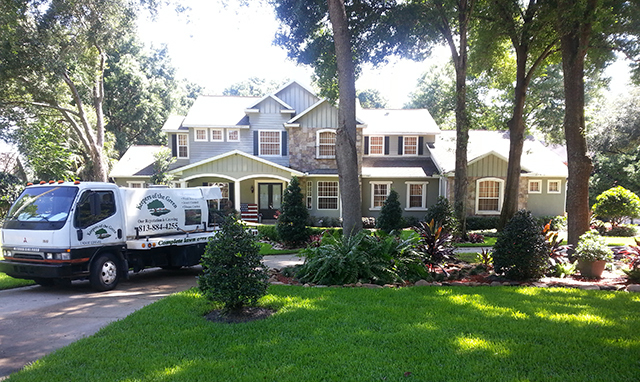 At Keepers of the Green, we provide customized service to Tampa homeowners for their lawn care needs. We provide free detailed assessments for your initial consultation. Call us at 813-884-4255 or contact us online to schedule your first appointment.